Provide comfort for the family of Rene Ricard with a meaningful gesture of sympathy. On January 23, 2019 heaven received another angel, Rene Noel Ricard, 83 of Coventry, CT who passed away peacefully in his home surrounded by his family, after a courageous battle with cancer. He was born December 24, 1935 in Willimantic, CT, son of the late Ernest and Emelda (Gamache) Ricard. Rene enjoyed many years of camping in Charlestown, RI. He looked forward to spending summer vacations with his family, relatives and friends at the beach for over 40 years. He also loved tending to his vegetable garden each summer and spending time working in his yard. In his spare time, Rene enjoyed woodworking. Over the years he restored an old sleigh, built a cradle and created several knickknacks. Rene spent 8 years working as a welder at Electric Boat in Groton, CT, he worked 16 years for the Coventry School System and finally retired as a dyer at Deknatel. Rene proudly served his country in the U.S. Army as a Sargent performing cryptographic and meteorology work. He was honorably discharged in 1958. Rene is survived by his beloved wife Suzanne of 57 years. He leaves his son Jeffrey, daughter Debbi-Sue Clark and husband Dennis, all of Coventry; as well as, his three grandchildren Corey, Morgan and Michael. He also leaves his brother Paul and sister Ida, and was predeceased by his other siblings Eddie, Robert and Blanche. 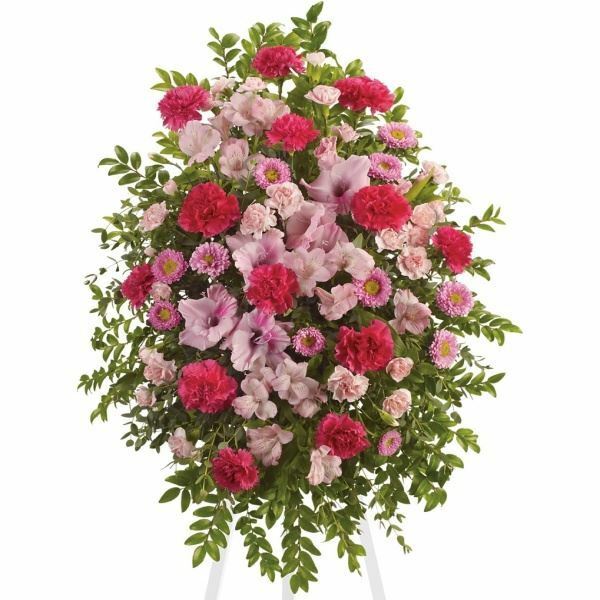 To send flowers in memory of Rene N. Ricard, please visit our Heartfelt Sympathies Store. We encourage you to share your most beloved memories of Rene here, so that the family and other loved ones can always see it. You can upload cherished photographs, or share your favorite stories, and can even comment on those shared by others. 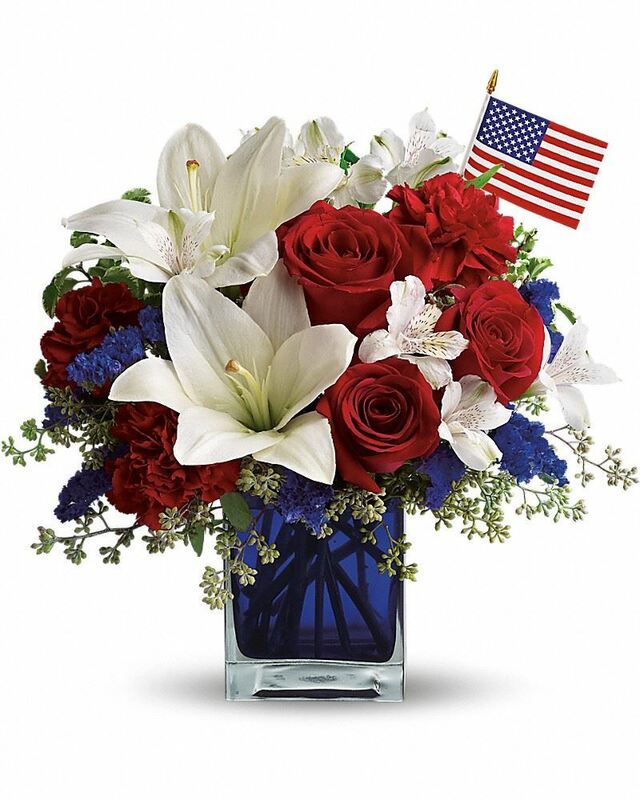 From Webster Bank, Sal Daddona, and others have sent flowers to the family of Rene N. Ricard. From Webster Bank purchased flowers for the family of Rene Ricard. Sal Daddona purchased flowers for the family of Rene Ricard.